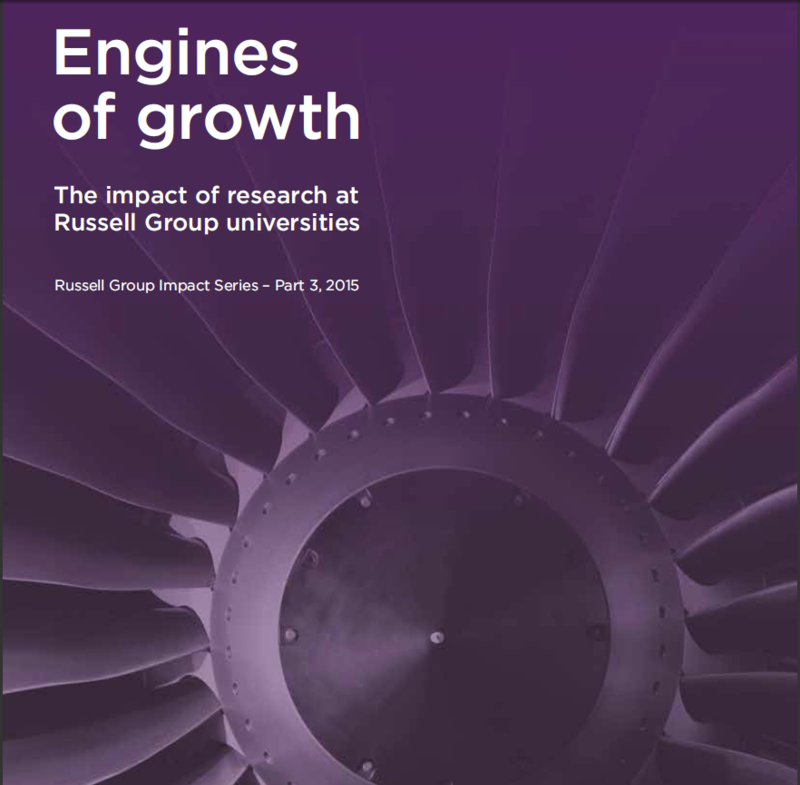 The Russell Group uses a robust evidence base to ensure that the Government and policy makers are able to make informed decisions. Scroll down to see our latest policy papers. Russell Group responds to Standing Committee for Quality Assessment (UKSCQA) consultation. Russell Group responds to the House of Commons Science & Technology inquiry on preparations for no deal. Russell Group universities are working hard to improve social mobility.